With the tenth anniversary deluxe reissue of its record looming and at least a few tour dates imminent, The Postal Service has released a new track, “A Tattered Line Of String.” Jenny Lewis sings backup vocals. 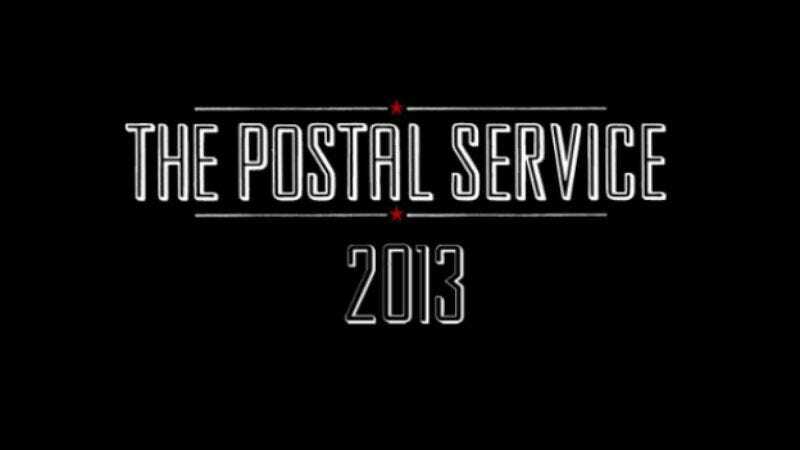 In related news, Tom Scharpling directed two new Postal Service videos, including a mini-documentary and a traditional video for a song. There's no word on whether it's for this track or not. The Give Up deluxe edition will also feature another new song, “Turn Around,” and is available for pre-order now.